Note: All membership rates and services are subject to applicable taxes. 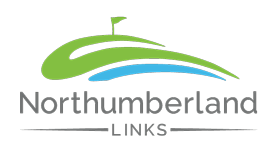 Club challenges are a regular occurrence at Northumberland Links. We post information on upcoming events, team matchups and scores for each of our events. The best way to find out the date of the next club challenge or event is to check this section. Click here for our draws and scores.